I didn’t think that I’d have an announcement until the end of the month. But, after some long hours of planning and organizing one of my 2019 photography trips was organized much sooner than I expected. And while I wasn’t planning on making this announcement until October, I was too excited to wait. Today, I’m announcing a photography retreat to Bali, Indonesia. Find out more information or save your space on the booking page. I developed this concept around the idea of my photography clinics. Essentially, the feedback I got regarding the clinics is that they’re too short. People want to invest more time into a photography trip based around education if they’re travelling a fair distance to get to it. So, the concept of the photography retreat was born. I’m sure you all have heard of wellness, yoga, and business retreats. Well, that’s what this is except with photography. Essentially, this will be an intensive photography trip. We’ll be out shooting photography at least a couple times a day, have clinics, run editing tutorials, and work on business things. We’ll also take time each day to work on wellness and health for those interested. We’ll have yoga sessions, gym sessions, etc. I think that whether you’re a hobbyist hoping to make the jump to being a pro, a beginner looking to get started, or just a photographer looking for a fun trip with some good people, this trip is for you. There’s going to be lots of photography, lots of fun, and a guarantee of friendships forged. Ok, the villa is epic. The photos that I’m allowed to share just don’t do it justice. There’s a 50m swimming pool. The rooms are all incredible, and it’s all kind of just over the top luxury. It’s insane. 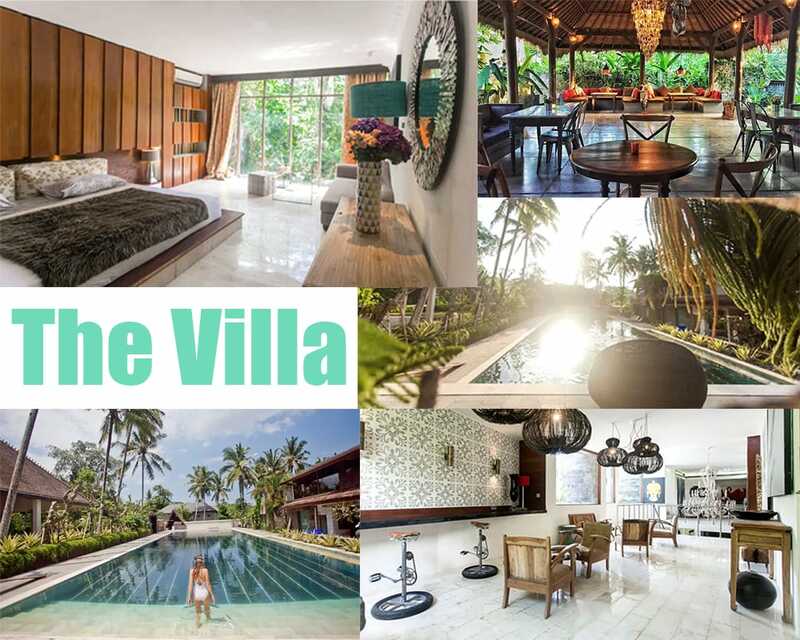 The villa is 12 rooms, so no one will have to share a room unless they book as a couple. And, each room is simply incredible. I’ve attached this collage they sent me, but believe me that the actual villa is way better than anything these photos could show. There is a maximum group size of 12 people on this trip. And, based on the initial interest this one will book up quickly. So, if you’re interested be sure to head over to the booking page. 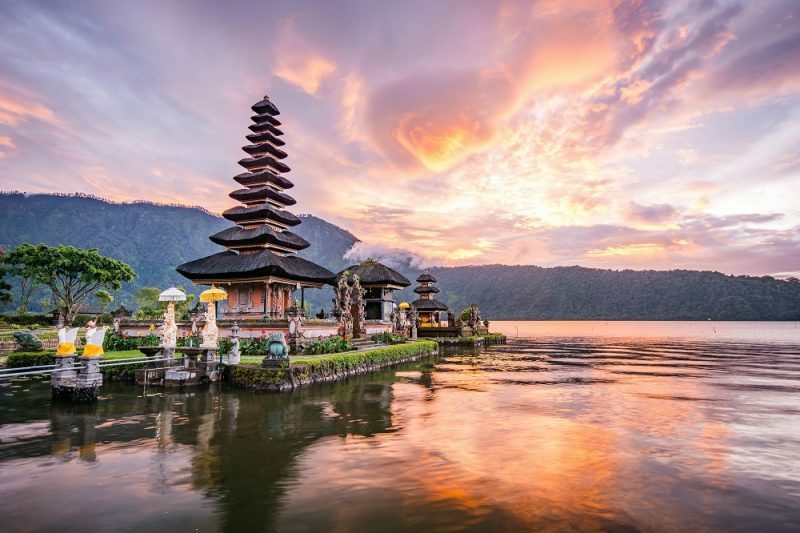 If you can’t join this trip to Bali, be sure to check out the list of other travel photography workshops and tours I run around the world. And, be sure to sign up with your email below if you want to be kept up to date regarding any new tours that are made available.